Following in the tradition of the previous editions, this book offers the latest research and most up-to-date information on orofacial pain, including a concise overview of each condition as well as its symptoms, comorbidities, differential diagnosis, and treatment options. 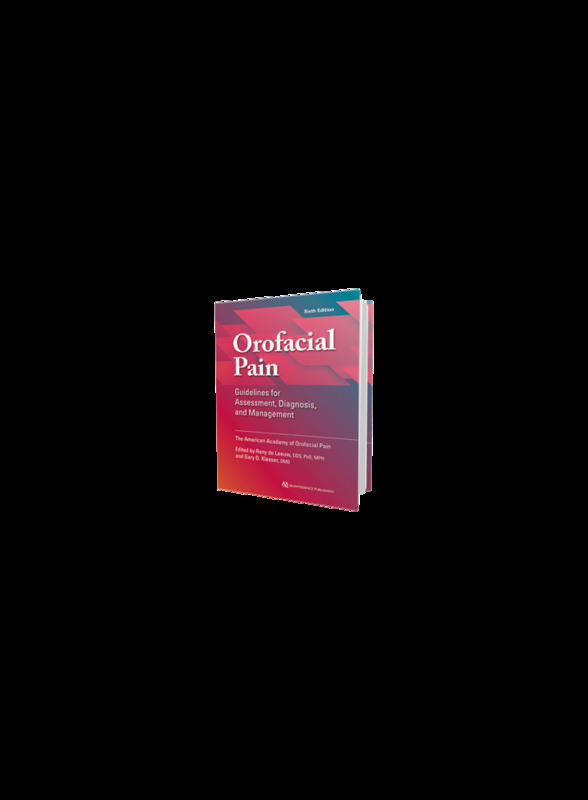 Each chapter has undergone critical updates to reflect the developments in the expanding field of orofacial pain, including the glossary. These updates include the addition of new diseases such as first-bite syndrome, revised information on genetic factors to reflect new insights gleaned from the OPPERA studies, expanded information on management strategies for certain conditions, and revisions to screening tools for biobehavioral factors. In addition, the classification system used in the fifth edition has been replaced and extended, and includes DSM-5 codes where applicable. This book remains an essential tool for any healthcare provider who treats patients with orofacial pain.